Hedonism, the pursuit of the pleasures of life. I’m pretty sure I could experience the pleasures of life aboard the Hedonist Yacht ($TBA). 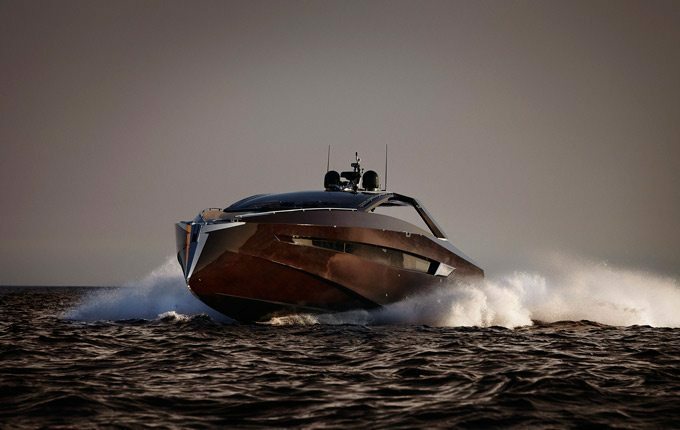 It’s a 63-foot vessel and it’s filled with luxury, the hull is made of solid mahogany, three Rolls Royce Kamewa waterjets power the boat and are good for a top speed of 40 knots, and the cabin is filled with the latest in navigation equipment. Check out more views below.